Whats next? Learn how to authorize ClareHome and discover smart home devices here. 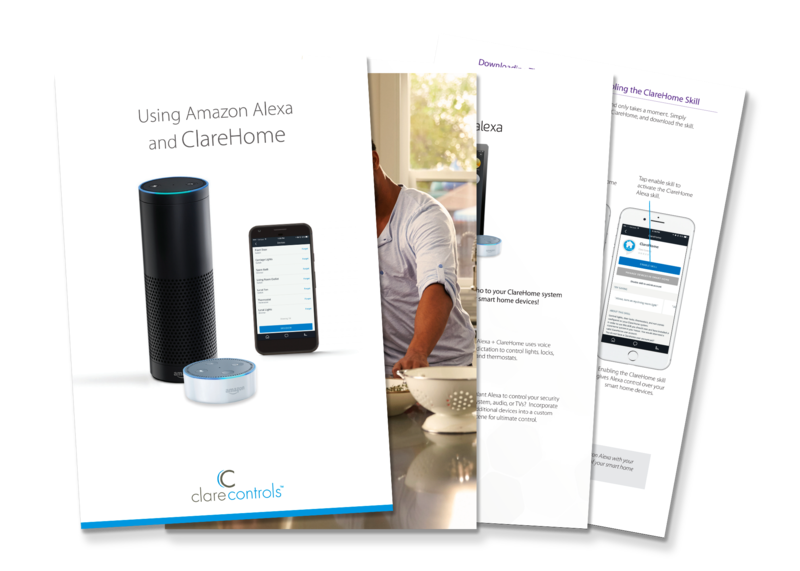 Learn more about ClareHome + Amazon Alexa here.